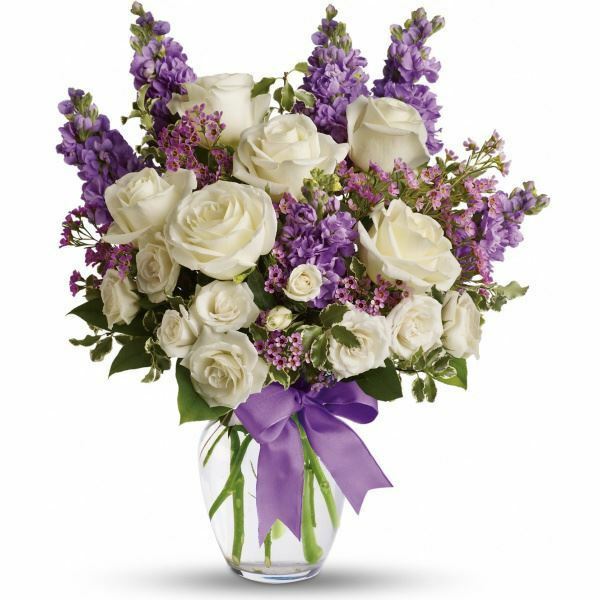 Provide comfort for the family of Janice MacArthur with a meaningful gesture of sympathy. 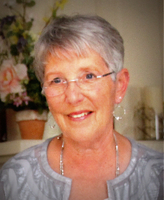 Janice MacArthur passed away peacefully Thursday, April 4, 2019 at Hartford Hospital with her family by her side. Born September 1, 1940, Janice was born to Irene and John MacArthur of New Britain. She is survived by her spouse, Jane Scordato. She is also survived by Jane’s children Ryan Scordato and his wife Colleen and their children Braden, Luke, and Caroline, and Leigh Spazzarini and her husband, Daniel. She also leaves her brother Jack and his wife Cherie, and her nieces Kelly and Beth and their families. Janice graduated from New Britain High School. She continued her education first as a math major at Central Connecticut State College and then completed her undergraduate degree at Southern Connecticut State College with a major in Art Education. She furthered her education by earning a Master’s Degree from Southern Connecticut State College and her Certificate of Advanced Studies from Westfield State College. In the beginning of her career, Janice taught for several years in Meriden and Berlin. She ended her career after 31 years of teaching and chairing the Secondary Art Department in Enfield. During summers of her early teaching career, she directed Girl Scout camps in North Carolina, Pennsylvania, Connecticut, and New York where she led encampments teaching survival skills. Janice had many passions, but primarily she was a knowledgeable gardener, an avid UConn Women’s Basketball fan, and an accomplished watercolorist. When she lived in Suffield, her garden had flowers that bloomed throughout the spring, summer, and fall. At her cottage in Maine, she maintained the garden throughout the spring and summer. For many years, Janice had season’s tickets to the UConn Women’s basketball games. She knew the statistics of every player and followed those who went on to the WNBA As an accomplished watercolorist, Janice painted New England scenes, flowers, and most recently lighthouses of Maine. For 31 years, Janice was an active member of Alpha Delta Kappa, an altruistic sorority of women educators. Janice’s achievements, passions, and commitments support the kind of person she was. She was kind, generous, and determined. She will be missed by all those who knew her. Donations are being accepted for: American Parkinson Disease Association - CT Chapter. 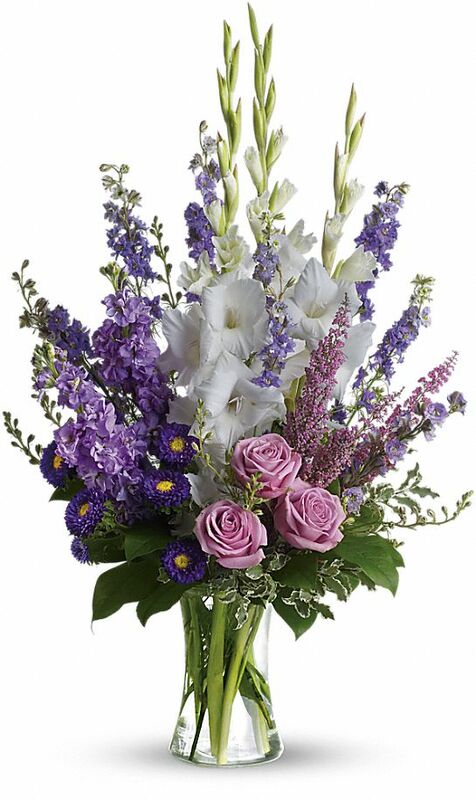 With all our love at this sad time, Bonnie & Alan and Dan and Charlotte Camilleri have sent flowers to the family of Janice G. MacArthur. Jane, what words can ease your pain! I'm so sorry. Jan was a talented teacher and a kind person full of integrity. She fought the good fight. Cherish all the warm memories forever in your heart. Hugs to you and your family. Such a beautiful person in every way. We will remember Janice always, with much fondness. May her memory bring you peace and comfort. With all our love at this sad time, Bonnie & Alan purchased flowers for the family of Janice MacArthur. Dan and Charlotte Camilleri purchased flowers for the family of Janice MacArthur.